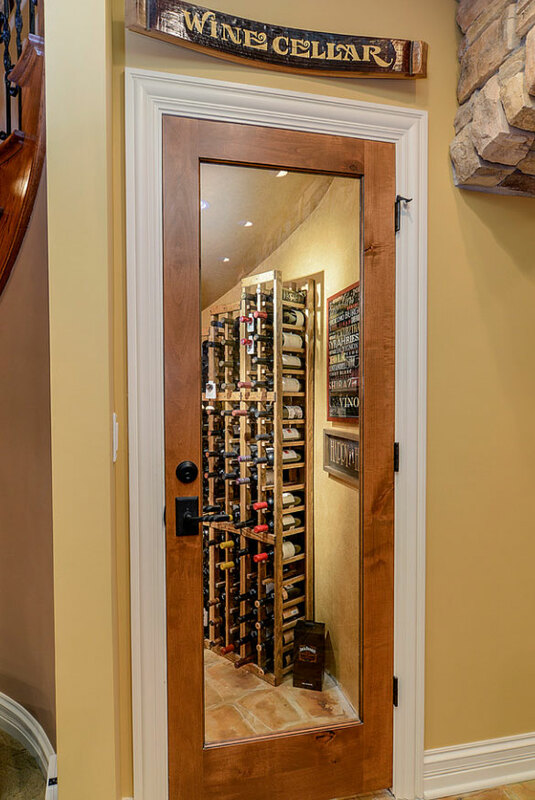 Click picture for a larger view of the image! 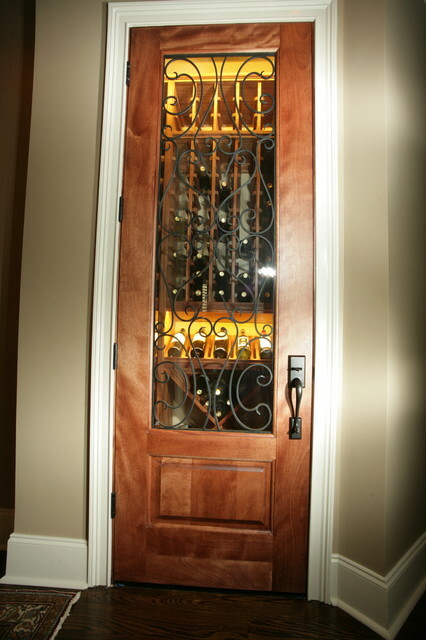 A Vigilant custom mahogany full glass square fully insulated smalle wine room entrance door. 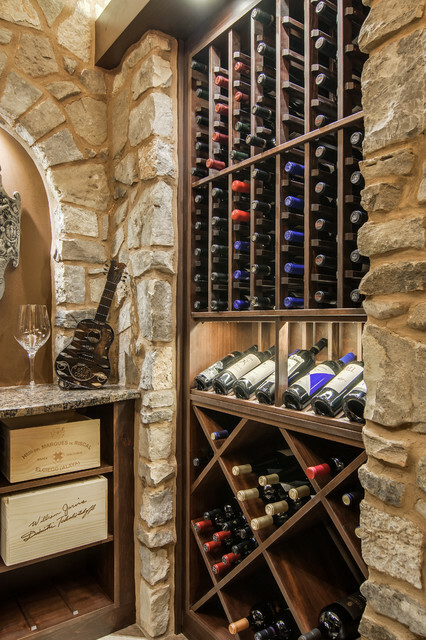 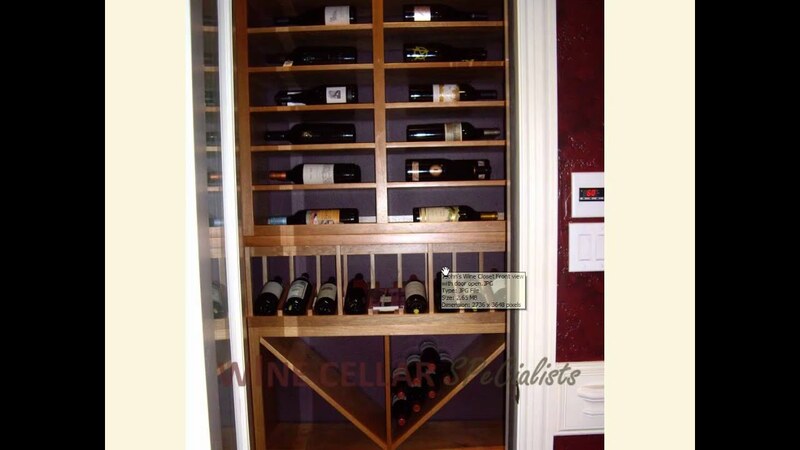 My entryway closet/wine cellar! 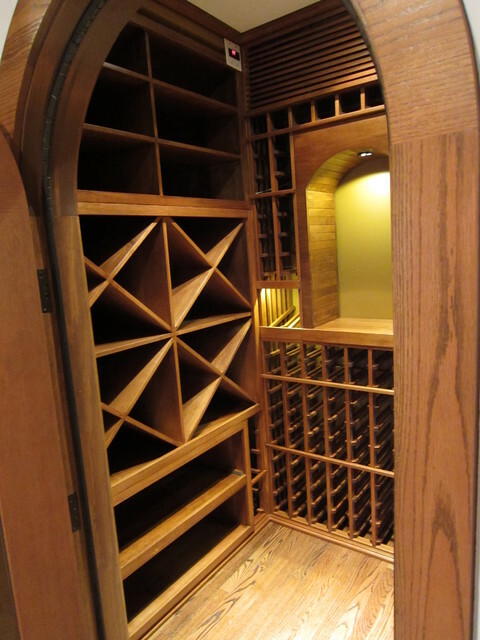 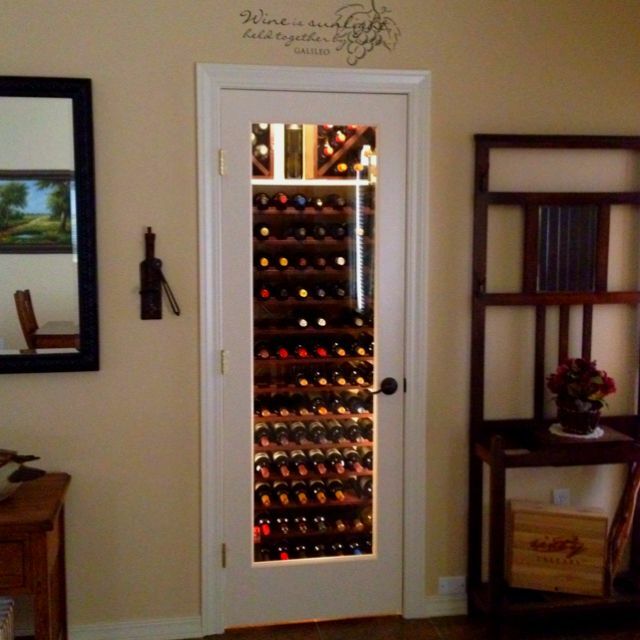 Replace door with glass door and add wine storage rack and lighting.